Elevate your event in the Napa Valley in our boutique venues, enhanced by unmatched planning and catering services. 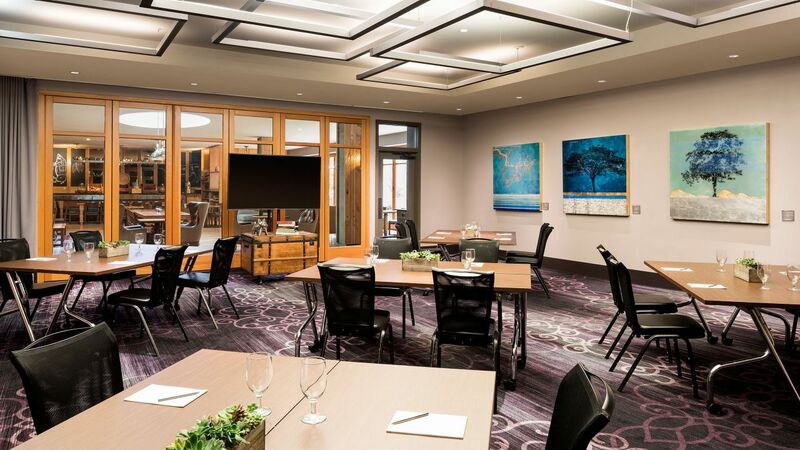 Meet in creative spaces that are designed to inspire or celebrate a special event, rehearsal dinner, or milestone birthday in beautiful outdoor venues, all located in the heart of downtown Napa. Featuring distinct architectural charm, our four flexible event spaces totaling 9,000 square feet are sure to enhance any occasion. 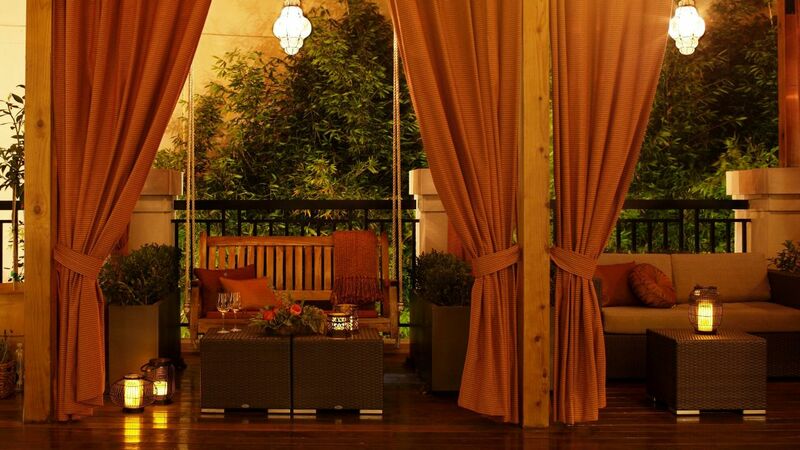 From a communal dining room and handsome meeting spaces to the unique terrace with firepits, our venues are the perfect setting for intimate events in downtown Napa. With a prime location in downtown Napa, our boutique spaces are the ideal complement to wedding celebrations at nearby venues. 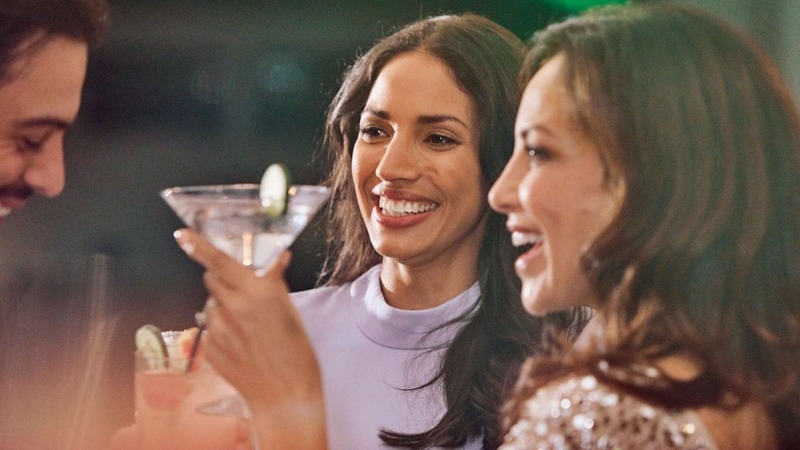 Host an unforgettable pre- or post-wedding gathering, with convenient hotel room blocks for your party. 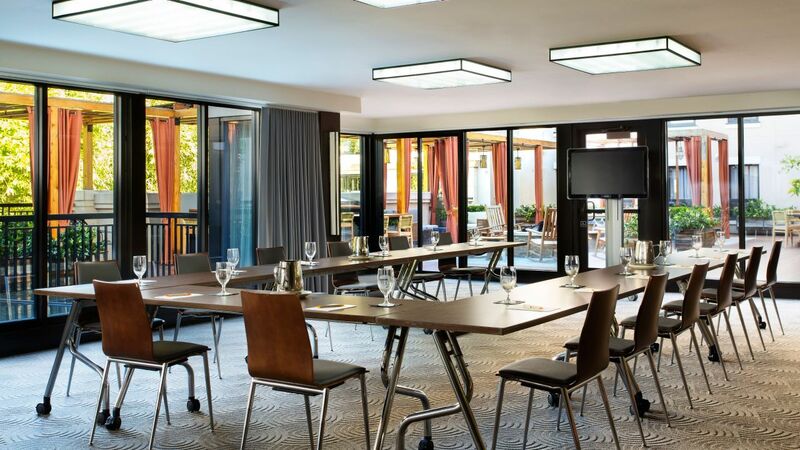 Plan an unforgettable incentive trip, corporate retreat, or small conference in more than 9,000 square feet of space across several dynamic venues that are designed to inspire and ignite creativity. 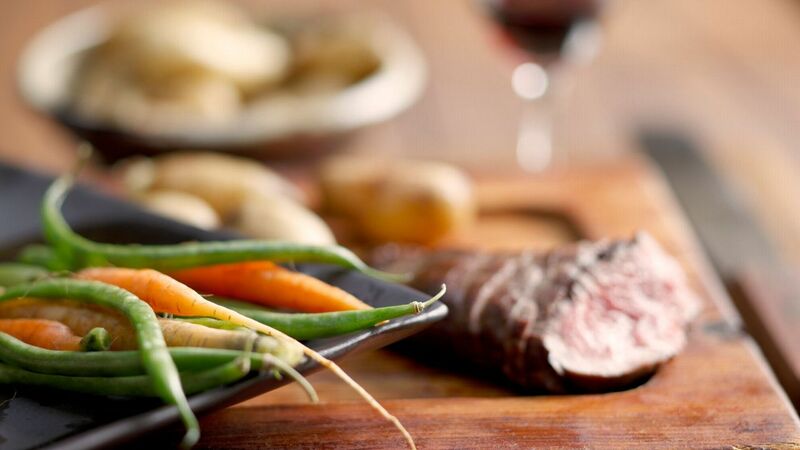 Cater your event with innovative menus of creative California cuisine, crafted with vibrant local produce and natural ingredients native to the Napa Valley. 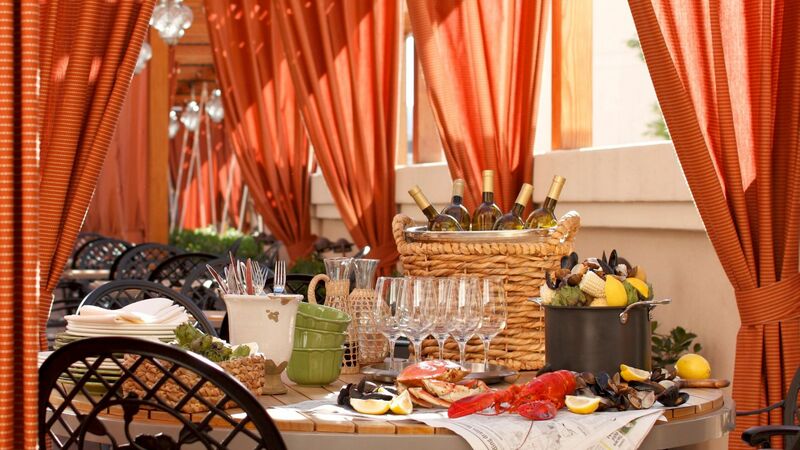 Let our culinary experts transform your event into an extraordinary dining experience.